Today on the show we’re pleased as punch to welcome some special guests. 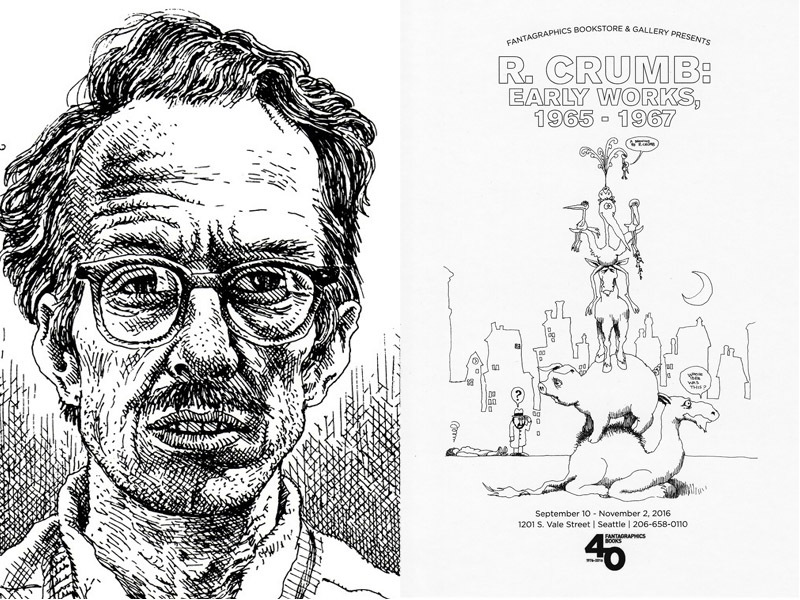 We spend the entire show talking about R. Crumb and his work currently on display at Fantagraphics Bookstore with their Curator and Events Coordinator Larry Reid. We also welcome to the table David Natale and, via phone, his Aunt Mimi, who was a close friend of Crumb’s during his early days in Cleveland in the ’60s, and who provided the bulk of the artwork on display. For more information on the exhibit, visit Fantagraphics website and Facebook page. 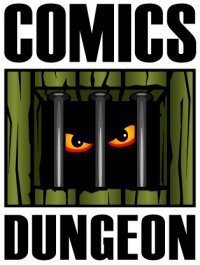 Tagged art, bio comics, cleveland, fantagraphics, guest, interview, larry reid, r. crumb, robert crumb, underground, zines. Bookmark the permalink.